He was better than everyone, by leaps and bounds and twirls and spins. 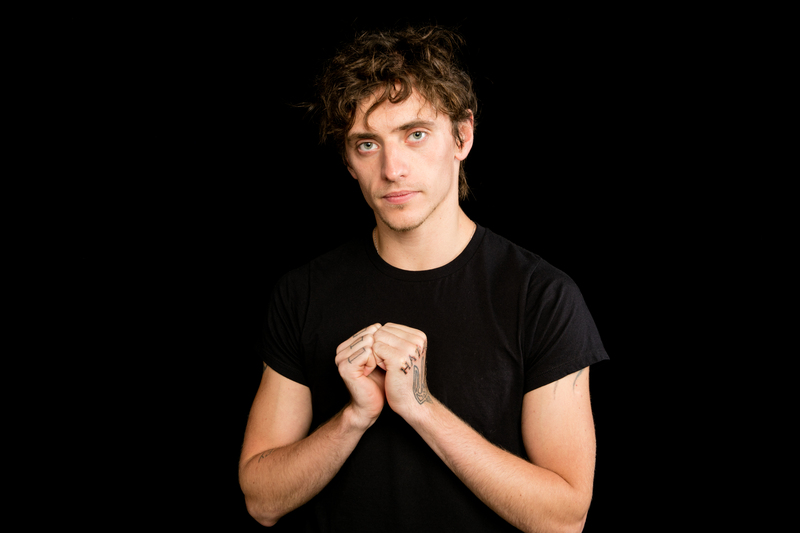 Ukrainian dancer Sergei Polunin stunned the ballet world, becoming the London Royal Ballet's youngest ever principal dancer. By 25, he was done, burned out, bored, and walked away. 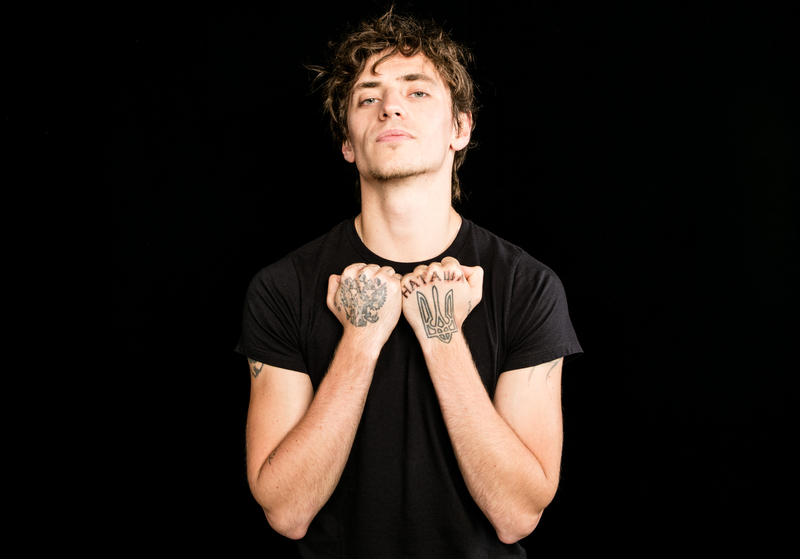 "I wanted to rebuild from scratch," says Polunin. Now, it's all documented in the movie "Dancer." "Watching it is very hard. It triggers something very personal," says Polunin. "I wanted to do more, I wanted to explore, and that's why I quit. The infrastructure in ballet is not developed. Once you reach the top, where do you go? There's no progression." What reinvigorated him, partly, was the David LaChapelle-directed video for "Take Me to Church," which showcases Polunin's staggering, raw talent and magnetism. He is poetry in motion. And it made him see that yes, he could build his own future in the very insular world of ballet, and go beyond its constraints of dancing in one company. "That's what started it. It's what made me think we could do something with dancing. I was so upset with ballet. There's no help. Nobody's listening. 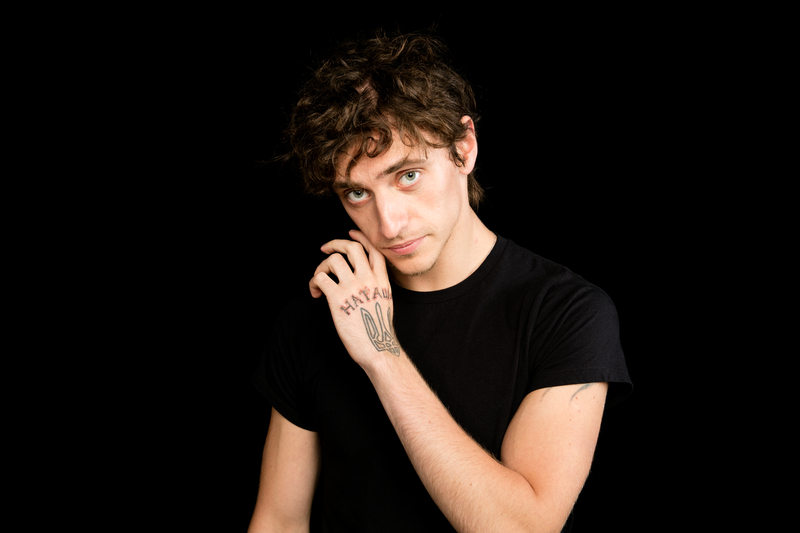 Everyone is in it for themselves," says Polunin. "I felt so sad while I was shooting it. I felt I was leaving something behind. As soon as the video was released, people started to listen." Watch the gorgeous, glorious performance below.